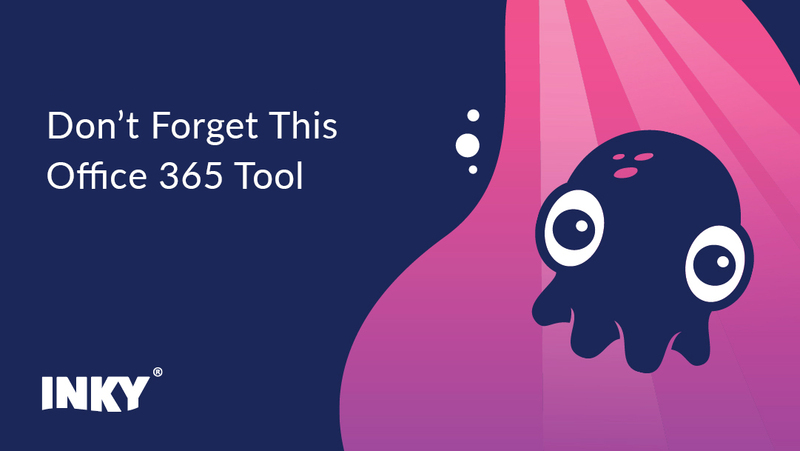 INKY Blog | Prevent zero-day phishing attacks. We live in an evolved world, and work in environments shaped by the largesse’s of the robber barons and the victories of the labor movement. While there is much work to be done, the workplace of today is generally more civilized and equitable than it has ever been. Sadly though, phishing attacks are on the rise and even the best trained employees often fall victim. In 2018 email fraud reached epic proportions both in terms of the sheer volume of fraud attempts and the staggering dollar amounts that businesses large and small are facing. 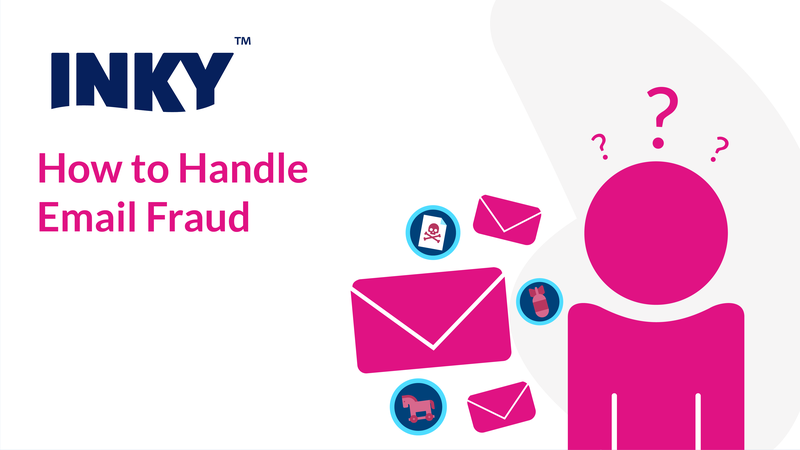 Dealing with email fraud is a daily reality for email security professionals across all business verticals. 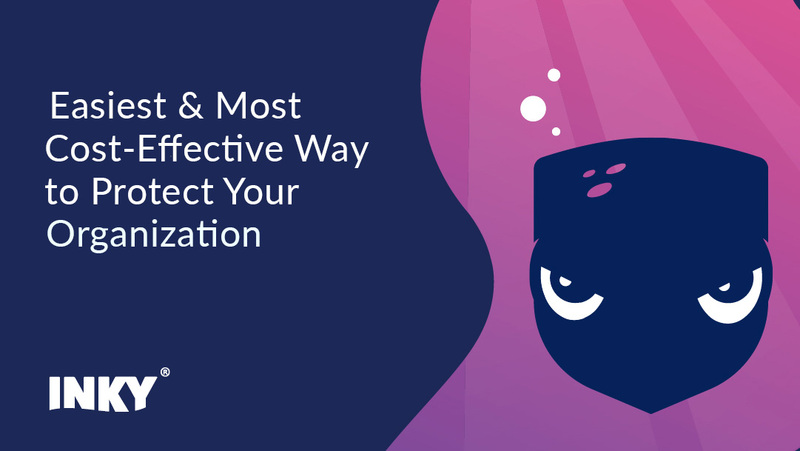 The challenge, unique to email fraud as opposed to hacking and malware attempts is that every email user in an organization is a potential entry point for a successful phishing attack. Ok… I am issuing you a challenge, after I count to three – start training! 1, 2, 3, go! Whether you know it or not, your organization is under constant attack. 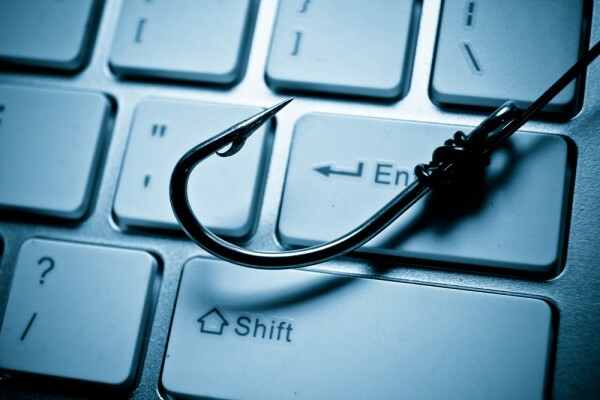 Cyber criminals are bombarding companies with phishing emails to steal data, money, and more. If bulk email phishing attacks are like a shotgun approach, spear phishing is like a rifle shot. Unlike sending out bulk phishing emails, hackers target a specific person in spear phishing. The attackers might gather information about that target, using social engineering strategies, and combing through company and publicly available documents. They tailor the spear phishing email for that specific target. If you are under the age of 90 there is a pretty good chance that you’ve been on Facebook or Google today, likely both. When we think of those names we think of big tech and if I were to poll your opinion as to how secure these tech titans are relative to say… email fraud, I’d guess you respond that they’d be at the top? I would have too – until I read this article in today’s New York Times. How fraudulent is this email? Let us count the ways! It looks harmless and seems to be from your payroll company, kindly alerting you about insufficient funds. The email sender is “Intuit Payroll Services”, and the email bears the Intuit logo and company trademark notes. Maybe there is more information in the attachment... Wait, don’t open that! Before people put locks on doors - there was the day before people put locks on doors. ‘The day before’ likely ended up with more than a few household goods getting crated off down the street. A study of CISOs done by Raytheon and the Ponemon Institute produced some sobering results. Researchers asked CISOs to assess their stress level today versus three years from now on a scale of 1 to 10 with 10 being high stress. The group expected their stress levels to be at an average of 8.8, the highest recorded. What Is Your Organization Doing to Address Email Security? 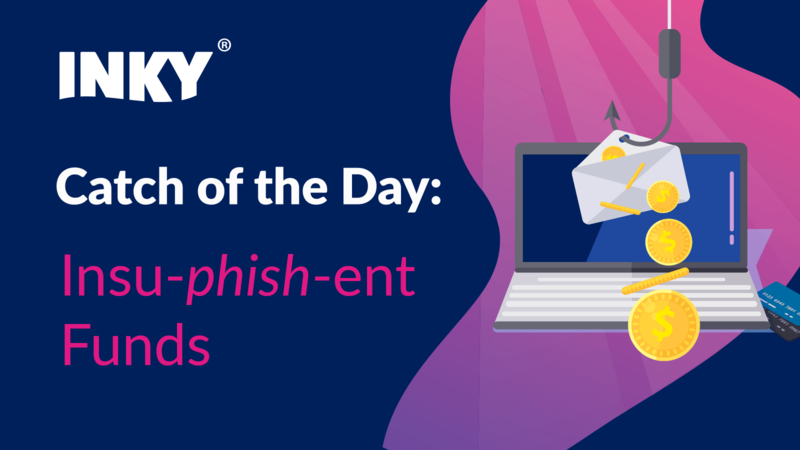 Email phishing attacks continue to be the most prevalent way cyber criminals are stealing credentials, launching malware, and breaching computer networks. Email is almost always the point of entry. The FBI calls these attempts Business Email Compromise (BEC) and they account for more than a billion dollars in losses for U.S. businesses each year. The past does not define our future, but it often predicts it. That’s why INKY is the perpetual student. She is in a constant cycle of learning, becoming more powerful with every email she reads and every phish she catches. 2018 was a banner year for INKY literally and figuratively. 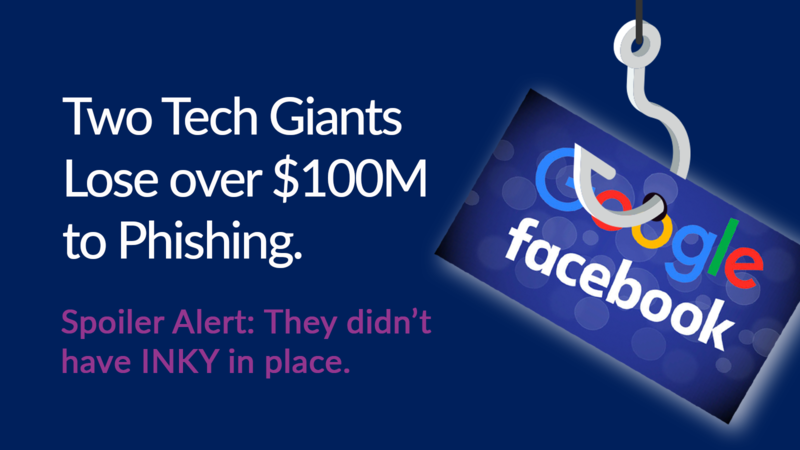 Our phish fence solution caught tens of thousands of phishing attempts, in some cases hours before they had been flagged by the phishing aggregators. We’ve filleted a few of our favorite 2018 phish for you because as sure as the ocean is blue the attacks of 2018 will return in 2019 repackaged, repurposed, and more conniving than ever. INKY is ready. Are you? Microsoft recommends Office 365 admins buy an add-on subscription and run a program called Attack Simulator as a safeguard against phishing email attacks. The company says Attack Simulator will run your employees through realistic scenarios that scammers use to steal credentials through email phishing schemes. Microsoft Office 365 is under attack from scammers. This puts your business at major risk if you aren’t protected.